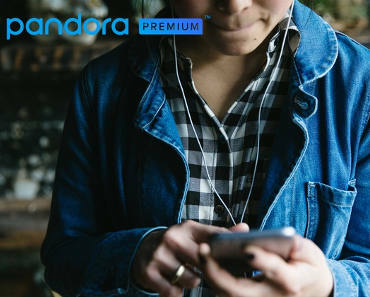 Try Pandora Premium FREE For 3 Months! Try Pandora Premium FREE for 3 months! Click ‘Buy’ and register or log in to get this offer.